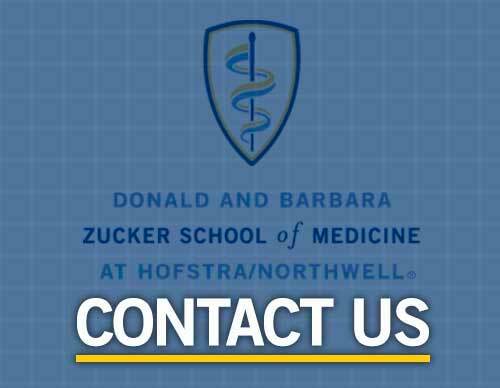 Visiting fourth–year medical students are invited to apply for elective rotations offered by each of the clinical departments of the Donald and Barbara Zucker School of Medicine at Hofstra/Northwell. All students attending US LCME accredited medical schools or COCA accredited AACOM member colleges are required to use the AAMC Visiting Student Learning Opportunities service (VSLO) to apply for Zucker School of Medicine rotations. Students from Ben Gurion and Sackler are invited to apply through a special application that can be obtained from their school. Due to the volume of applications, unfortunately we do not accept applicants from foreign medical schools. Must upload a copy of your USMLE Step 1 Score. COMLEX scores are not a substitute for USMLE Step 1 score. NY State Infection Control Course Certificate – as a NY state institution, we must require proof of completion of this course.